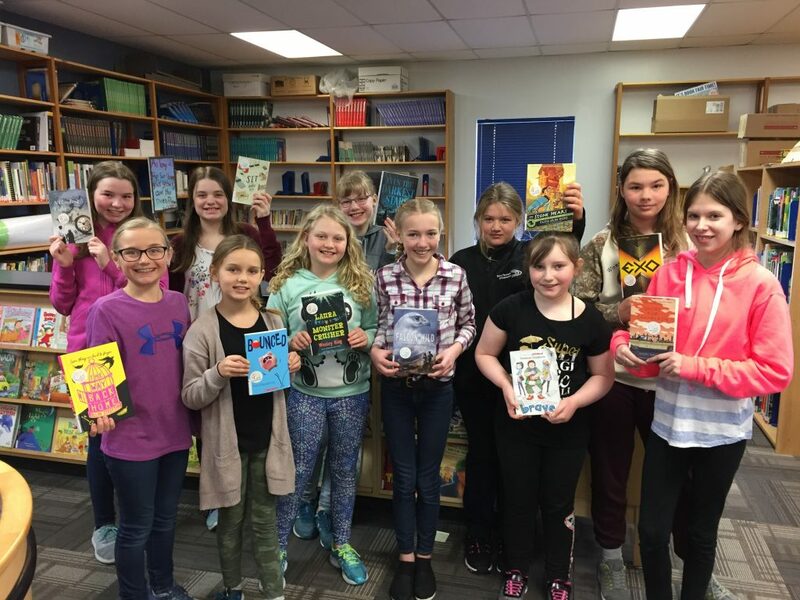 At Elm Creek School, a Manitoba Young Readers Choice Award Club was formed to participate in this year’s Choice Awards. Mrs Carlson and Mrs Wolf would like to thank all the Grade 4-7 MYRCA kids in our book club this year. You were a blast to hang out with. We will let you know who the winners are once they are announced!